nagonodoka published Good Morning Patch!! Vol.2. 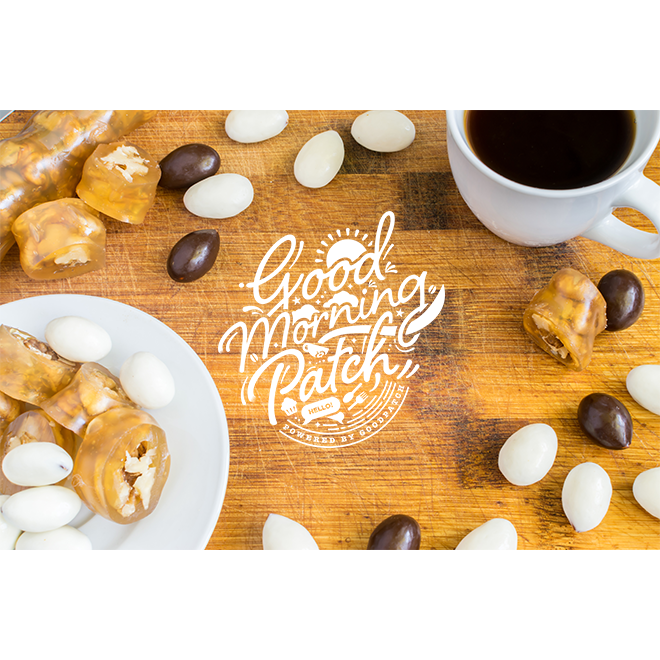 I joined Good Morning Patch!! Vol.2!